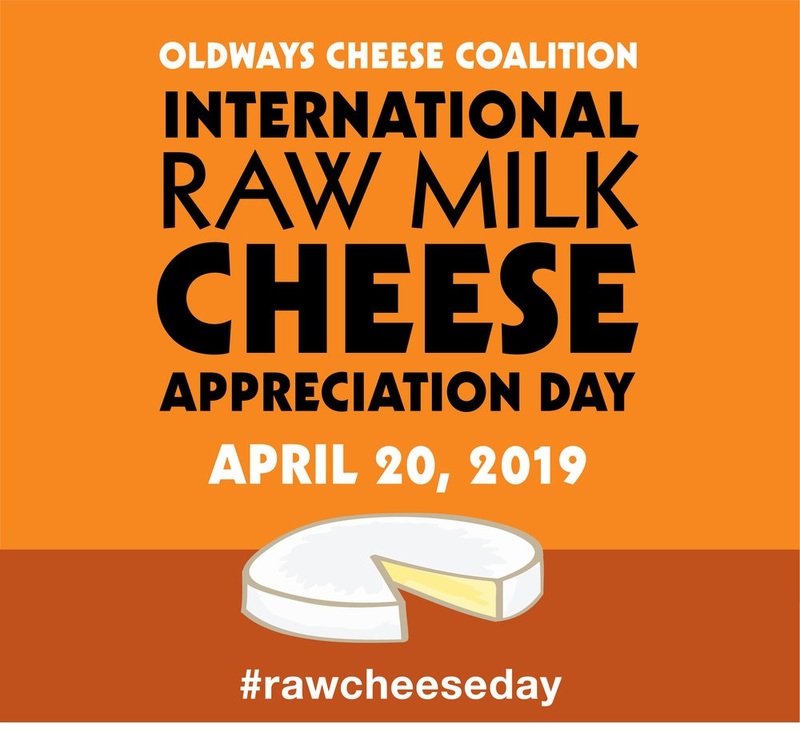 The Oldways Cheese Coalition inspires people to embrace the joys of the old ways of eating traditional cheeses in healthy amounts. CheeseMatters quarterly newsletter – Subscribe for the latest cheese news, tips and recipes from the experts, and spotlights on cheesemakers from every level of the industry. Oldways Cheese Coalition Socks – Want to support our eﬀorts? Get yourself a pair of Oldways Cheese Coalition socks and show your support for our work! Social media – Meet cheesemongers from around the world on Instagram on #MongerMonday, see photos and recipes for new and beloved cheeses, get the latest news from the cheese world on Twitter, and sharpen your cheese IQ with infographics on Facebook. 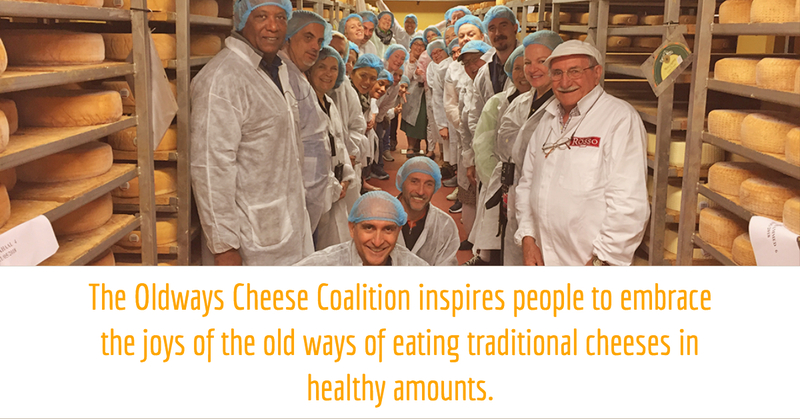 Membership – The OCC invites cheese-lovers to donate to our campaign and welcomes producers, cheeseshops, and other industry partners to join our coalition and become a member.